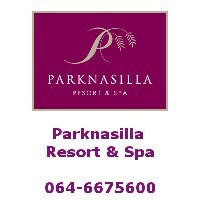 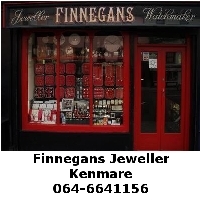 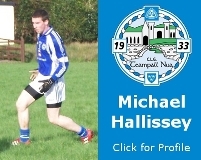 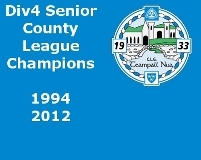 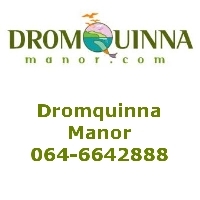 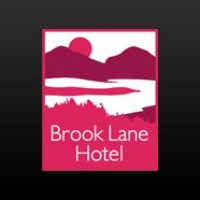 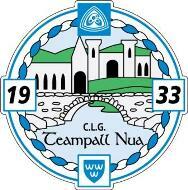 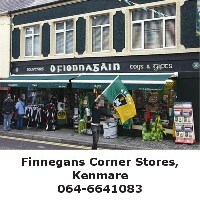 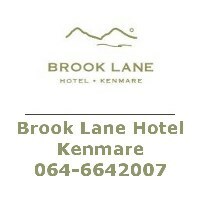 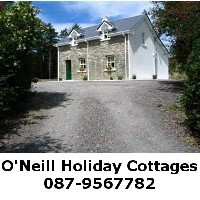 Templenoe/Sneem/Derrynane Underage Medal presentation - Saturday 08th December at 7:30pm in the Brook Lane Hotel. 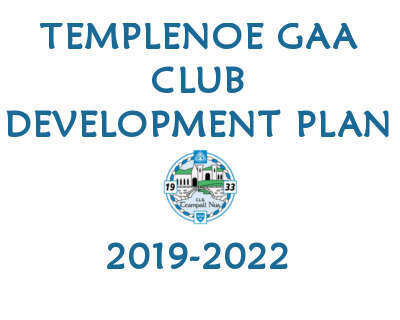 The Templenoe GAA Club Development Plan will be launched on Saturday 01st December at 7:30pm in the Templenoe Community Center. 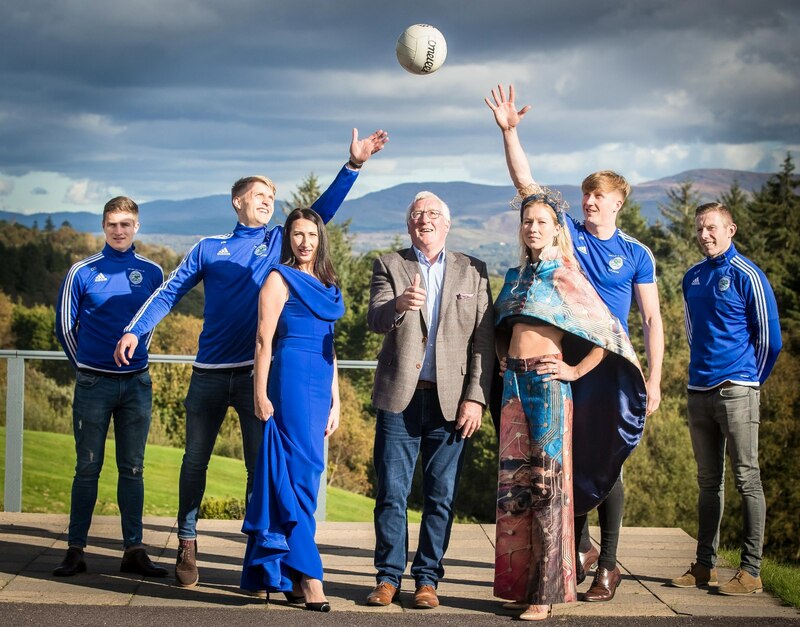 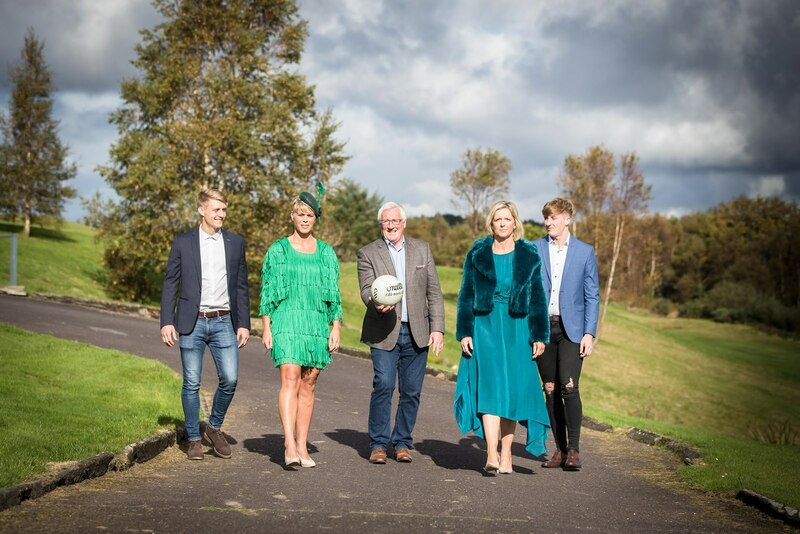 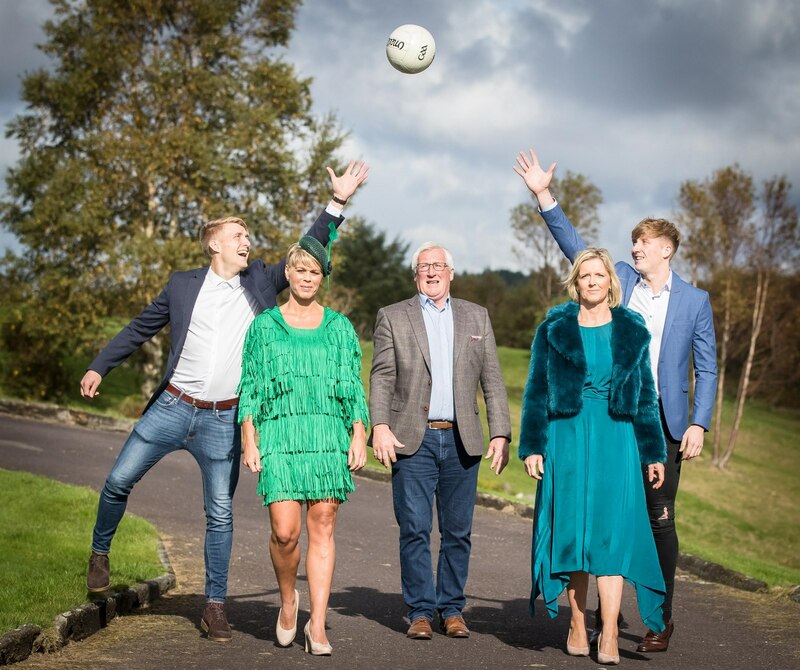 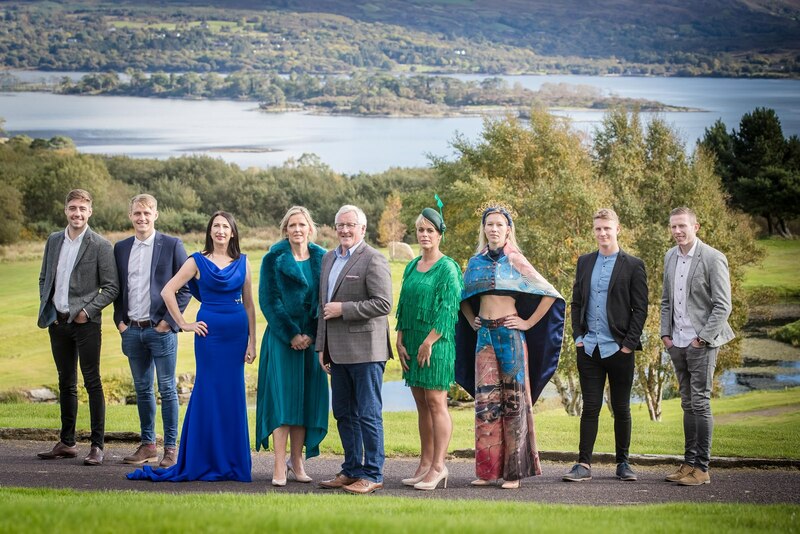 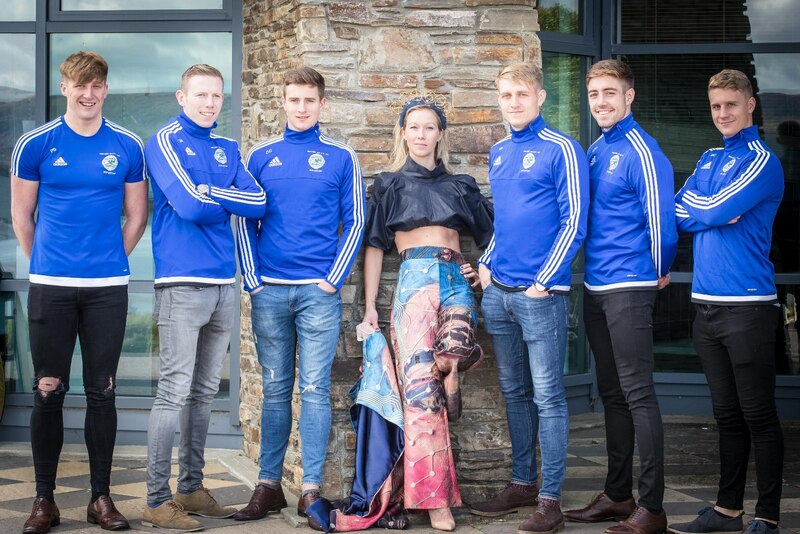 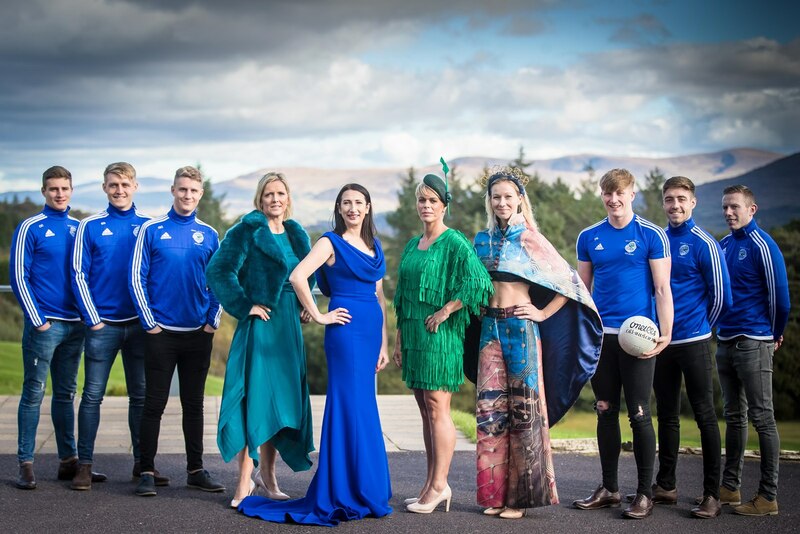 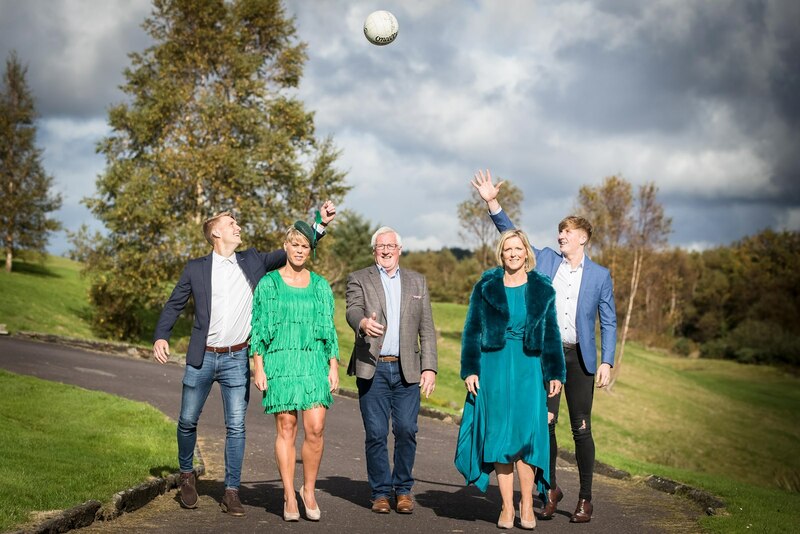 Templenoe GAA swap the pitch for the catwalk as they announce details of their Fashion Extravaganza event in aid of the club at a recent photo call. 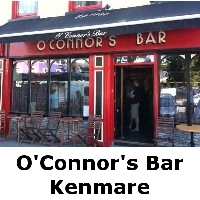 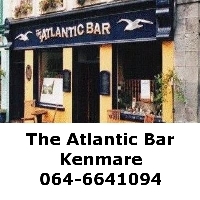 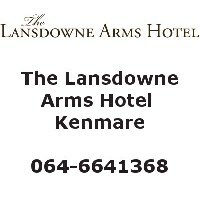 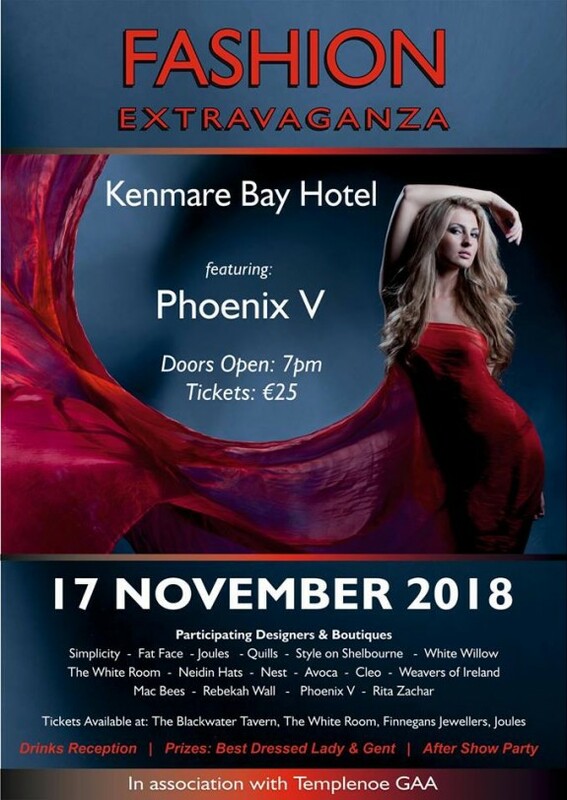 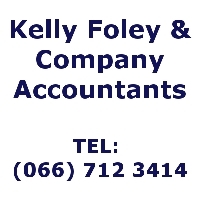 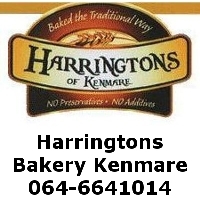 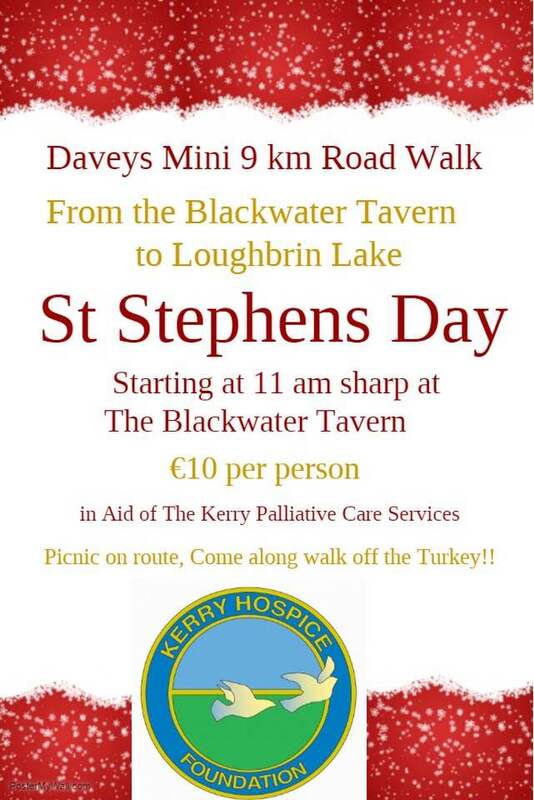 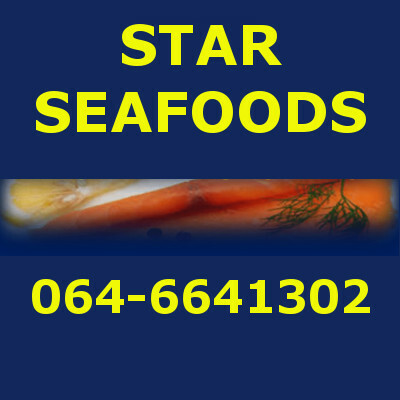 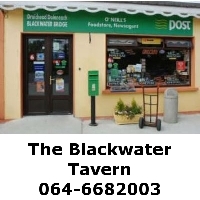 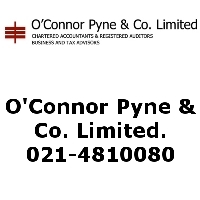 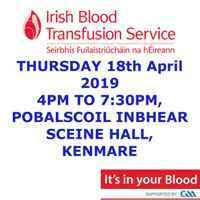 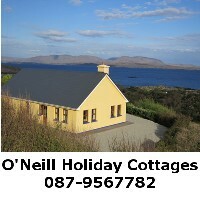 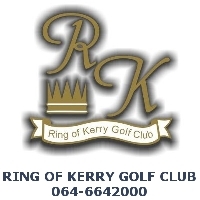 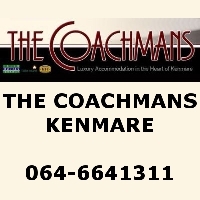 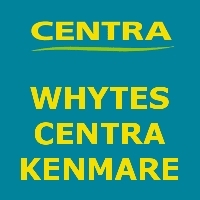 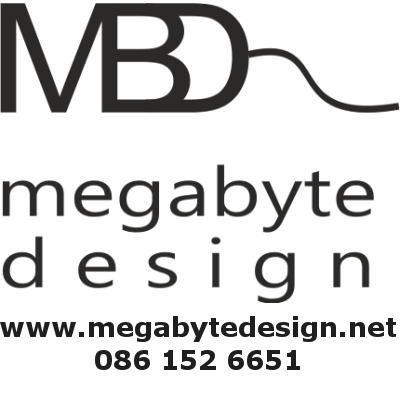 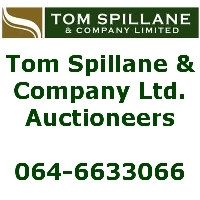 The fundraising night kicks off in the Kenmare Bay Hotel on Saturday November 17th. 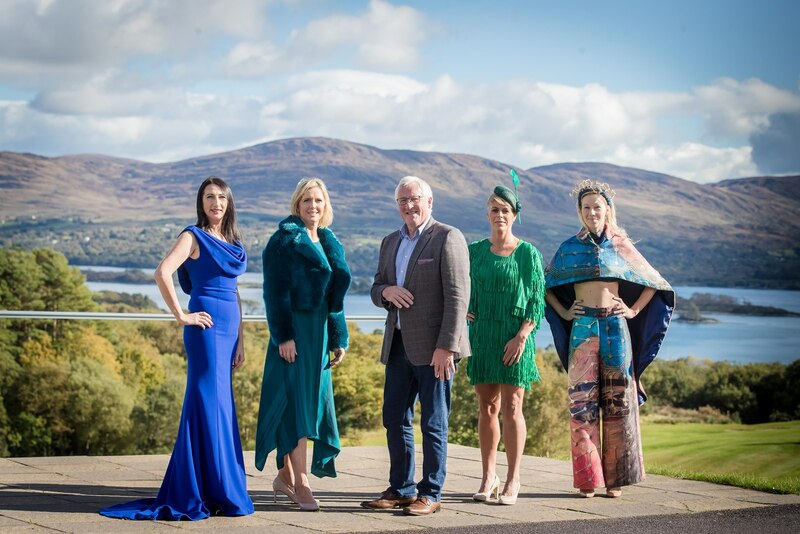 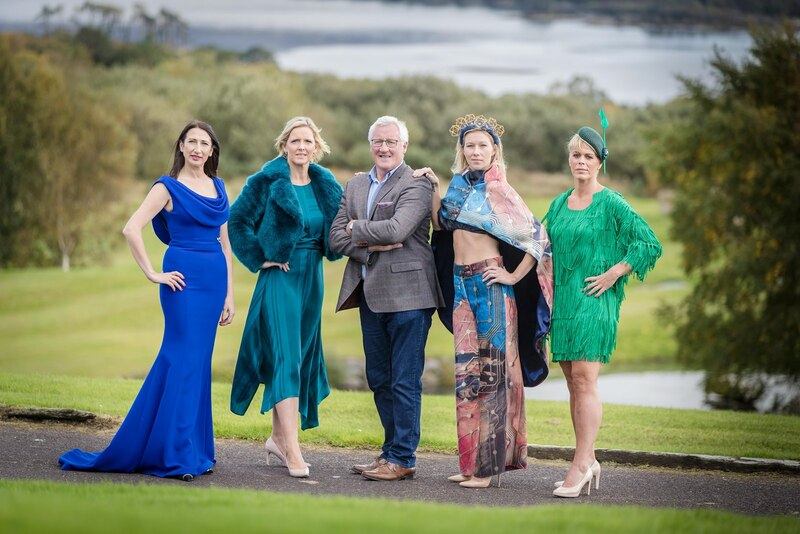 Pictured here is multiple all Ireland champion Pat Spillane, members from Templenoe GAA & models who will be showcasing some of the latest fashion trends from the leading boutiques. 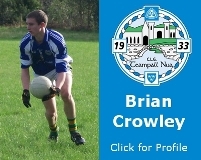 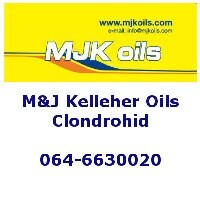 South Kerry Minor Championship result. 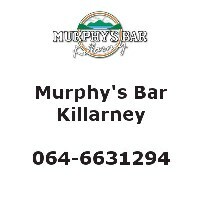 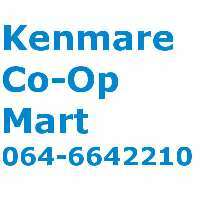 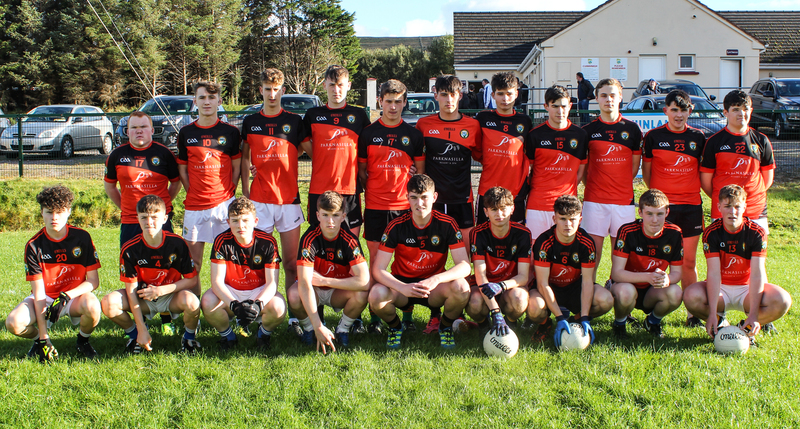 On Saturday, Templenoe/Sneem/Derrynane are playing the semi final of the South Kerry Minor Champpionship in Sneem GAA Grounds. 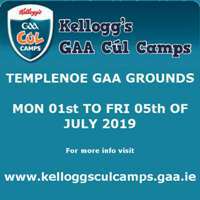 This is the first time that Templenoe have participated in this competition. 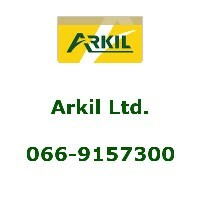 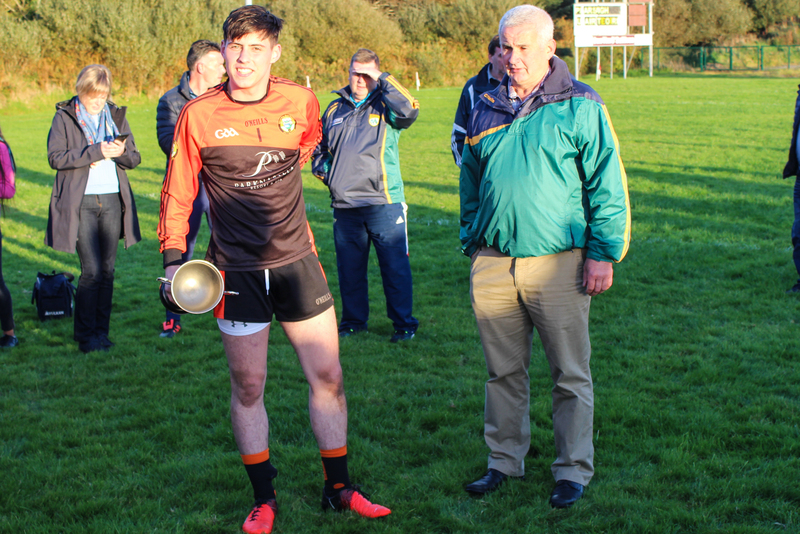 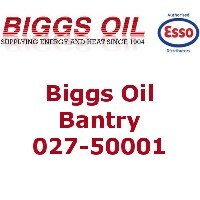 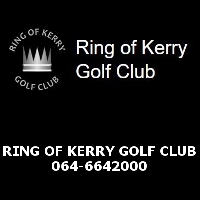 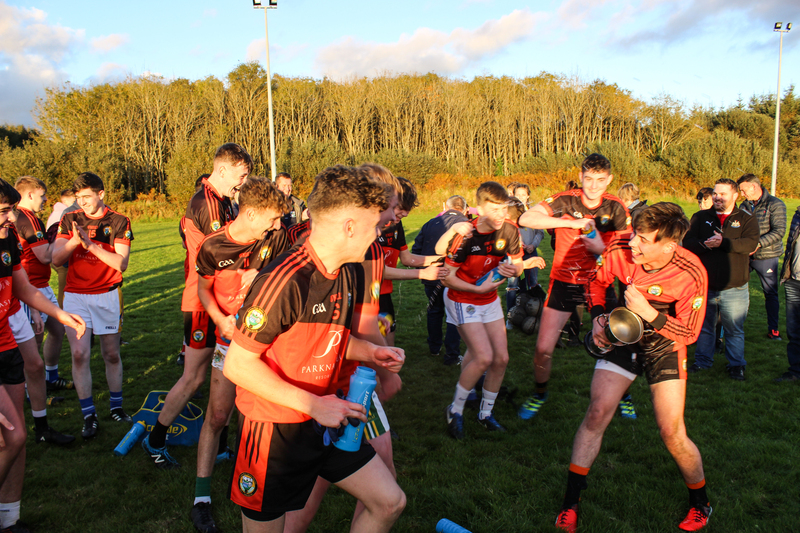 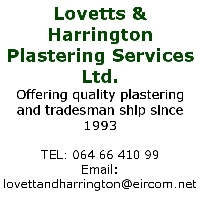 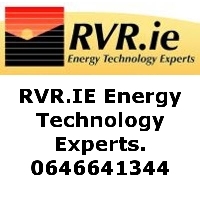 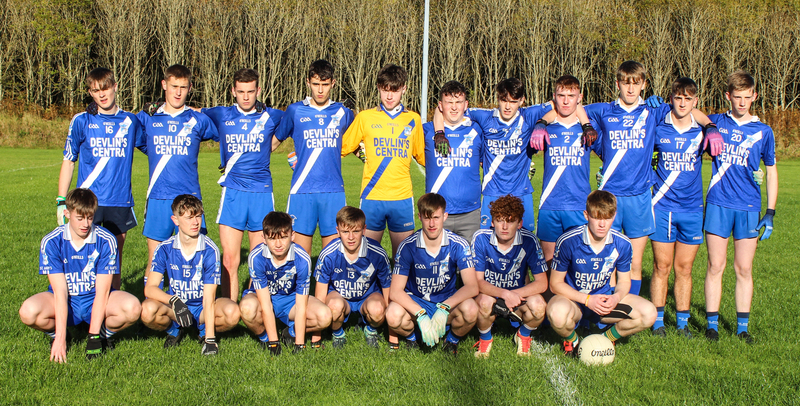 Our minors have had a very busy year of football, winning Division 5 of the County Minor League and losing the final of Division 3 of the East Kerry League.